June | 2011 | You windy rathole! 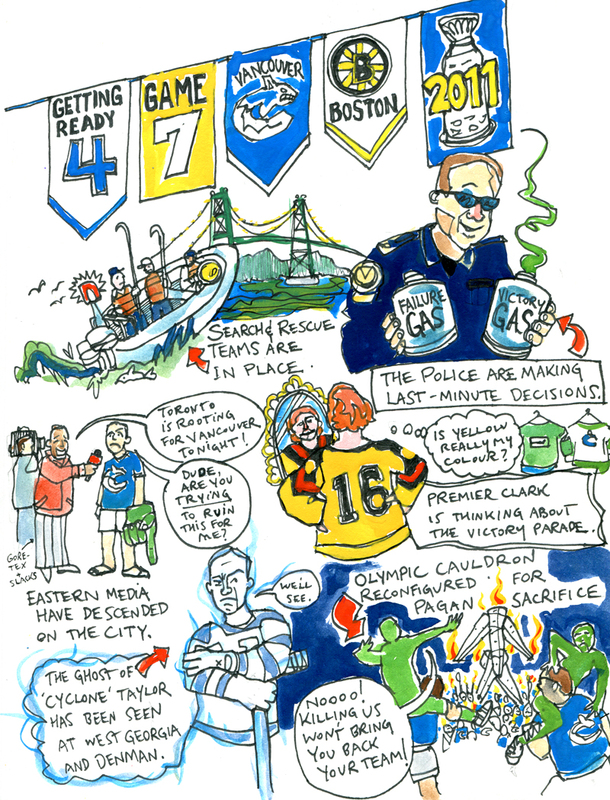 This installment takes me to my hometown of Vancouver, where the city prepares itself for the final Stanley Cup match against the Boston Bruins. (Click on the image to see it large! ).